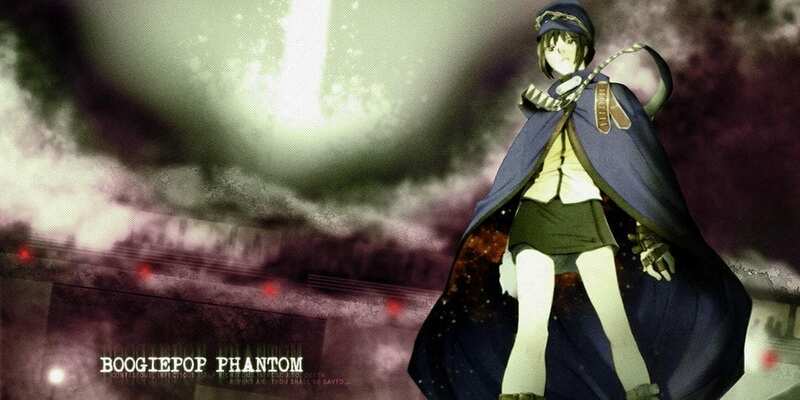 Boogiepop wa Warawanai subtly explores the intrinsic associations between human beings and their perception of time, while delving into its characters’ complex relationships, emotions, memories, and pasts. That was fast, The ep didn’t finish encoding so i thought to update the post and upload the ep a bit later. Anyway it has been uploaded.